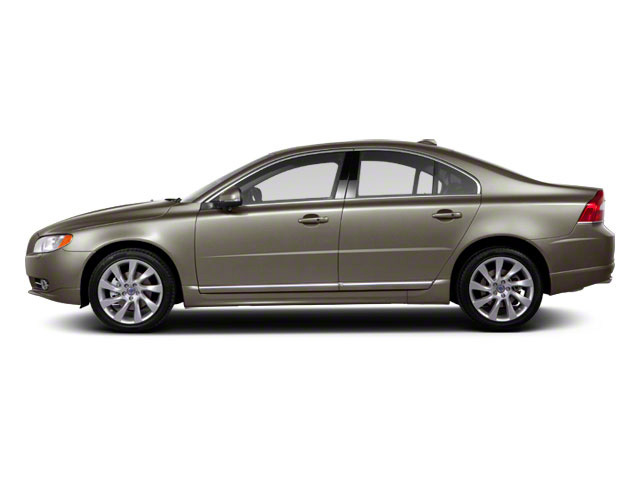 The Volvo S80 trimmed down powertrain offerings for 2016. The only engine available is a turbocharged 2.0L 4-cylinder. All-wheel drive has been dropped as well. The 2016 S80 is largely the same as last year's model with a slimmed-down trim lineup. Volvo's flagship sedan still shows off the luxury automaker's flair for understated elegance, performance and safety while turning in a solid value. The S80 comes in two trims for 2016, and with only one choice in powertrain. A 240-hp 2.0L turbocharged 4-cylinder mated to an 8-speed transmission. Front-wheel drive is the only drivetrain. 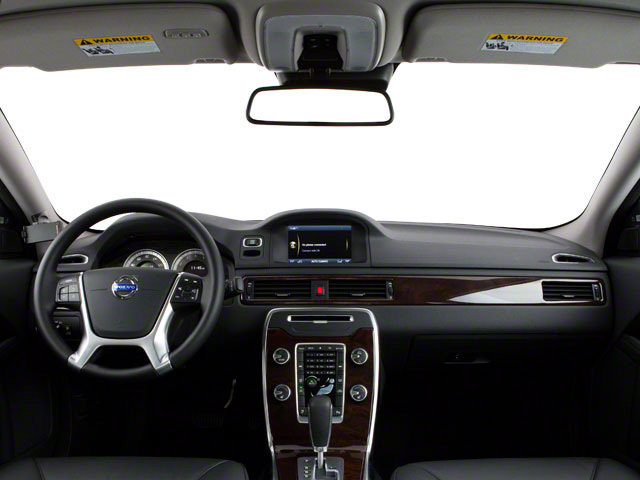 Safety has always been a hallmark of Volvo's cars, and the S80 is no different, with high-tech items such as a unique collision warning system with automatic emergency braking, adaptive cruise control and a body structure with four different grades of steel that was designed at the Volvo Safety Center. Add to that a host of airbags, including front and side curtain units, and the S80 is easily among the safest cars in its class. 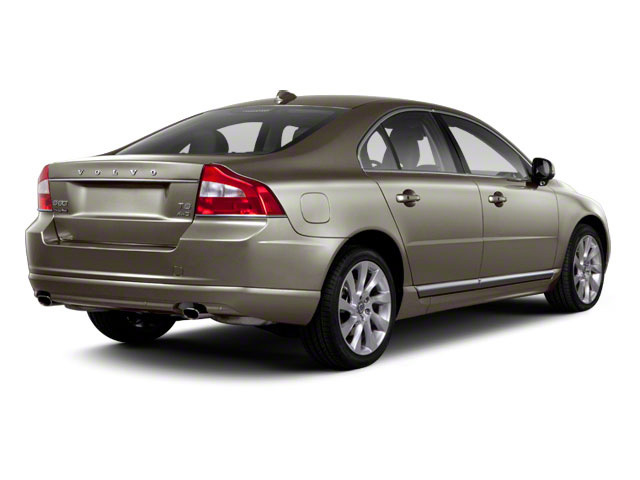 With either engine, the S80 comes impressively equipped and includes heated power mirrors, satellite radio, 8-way power-adjustable seats, lots of leather, navigation and dual-zone climate control. The instrument display features a configurable setup that allows the driver to adjust the look of the gauges to their preference. The Platinum trim adds a rear-view camera, a Harman/Kardon premium audio system, HID headlamps, a blind-spot sensor and lane-departure warning system. Several packages are available. A Technology package includes adaptive cruise control and a collision prevention system that features pedestrian and cyclist detection. The Inscription package adds ventilated front seats, seat memory and special Inscription-branded interior trim. The Climate package includes heated rear seats, a heated steering wheel and heated washer nozzles. 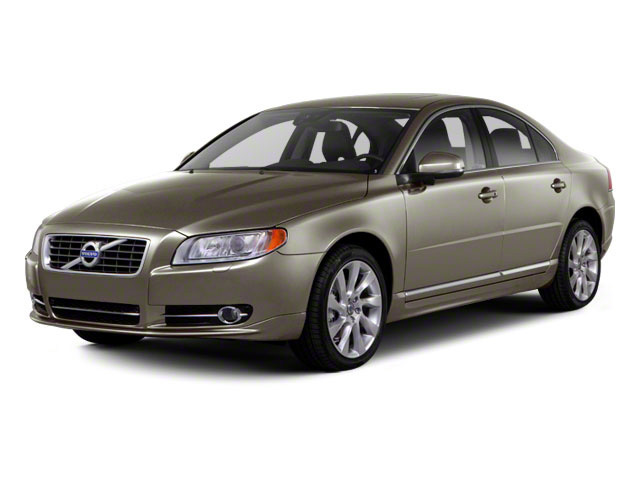 The S80 is Volvo's flagship 4-door sedan, and following on Volvo tradition, it's among the safest in its class of high-end luxury sedans and includes excellent luxury trim and technology features, making it an excellent alternative to the BMW 5-Series and Mercedes-Benz E-Class.